Eric Bazilian of The Hooters makes his U.S. debut with Light of Day this weekend. The Hooters’ debut on Columbia Records sold in excess of 2 million copies and included Billboard Top 40 hits such as "Day By Day," "And We Danced" and "500 Miles." 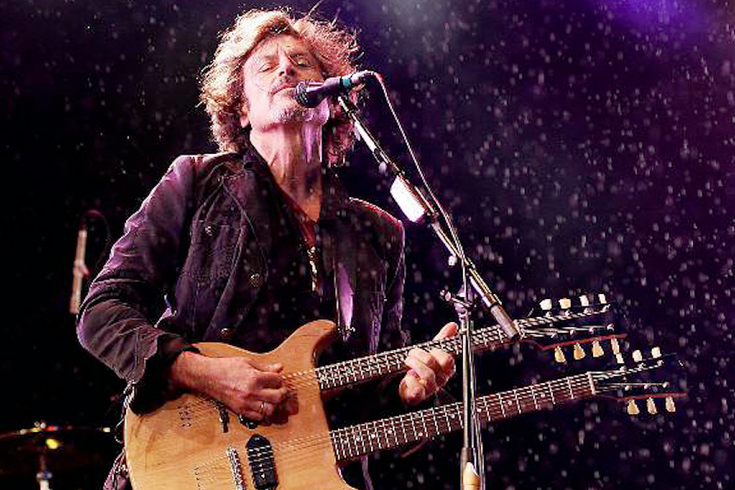 Eric Bazilian, founding member of The Hooters, will headline a charity show this weekend for sufferers of Parkinson’s disease – a condition he holds close to his heart. The “Songwriters Up Close and Personal” show is this Saturday at World Café Live. It’s part of the Light of Day (LOD) Winterfest 2017 – a benefit for Parkinson’s disease – and part of a series of concerts the Light of Day Foundation has sponsored nationally, for the past 16 years. This year’s Winterfest, which runs from Jan. 6 to 16, features concerts in Philadelphia, New York and along the Jersey Shore. Last year’s Winterfest raised $525,000 — a record amount — to combat Parkinson’s disease – topping the previous year’s record of $500,000, with the 16-year total approaching $4 million. Bazlilian, who was born in Philadelphia and attended Germantown Friends School, said this is his first time participating in Winterfest. “I did the Light of Day tour in Europe last November and December,” he said. “I didn’t have any personal connection with Parkinson’s until I was picked up at Stockholm airport last year by a lovely young woman living bravely and well with the disease. I met people with Parkinson’s at every show and was so deeply moved by their courage and optimism. 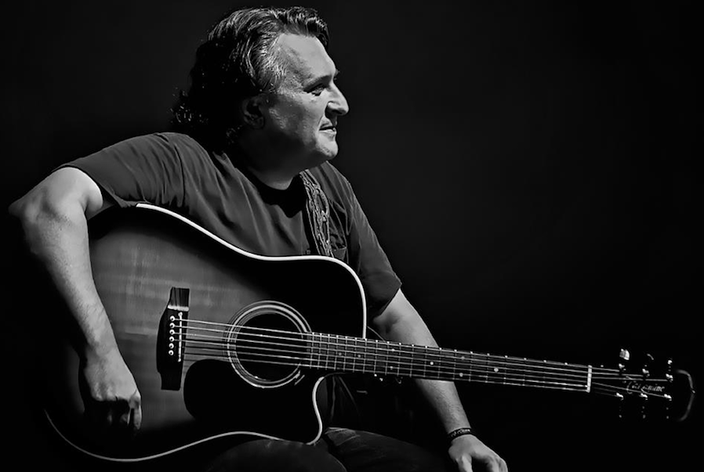 Joe D’Urso joins Bazilian in the “Songwriters” lineup. Other performers include Philly favorites Willie Nile, Jeffrey Gaines, Ben Arnold, Soraia, and Sharon Little. D’Urso’s been involved with the Light of Day Foundation since its inception. “This is my 17th Light of Day. I performed at the first one and have participated each year since then, including LOD shows in New York City, northern New Jersey, Philadelphia, Canada and 10 European countries, he said, admitting his participation is personal.